Hotly tipped London ElectroPoppers Years & Years are set to release their new single in a month or so. This one is King, a hazy summery tune. The clip was directed by Nadia and filmed in LA, It highlights choreography from acclaim music video choreographer Ryan Heffington. 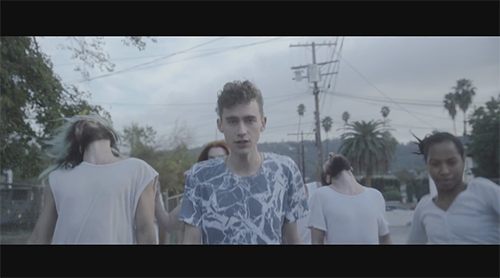 Years & Years’ King is released 1st March.